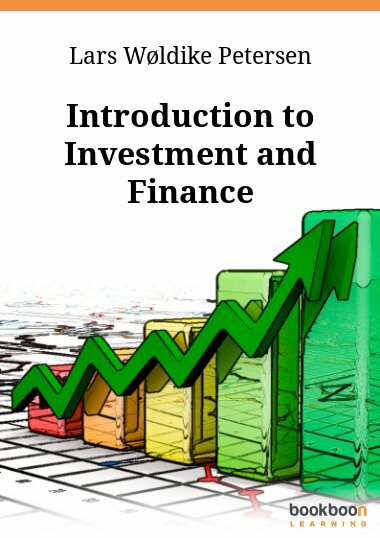 This book provides a compendium of selected important topics covered in any finance course. 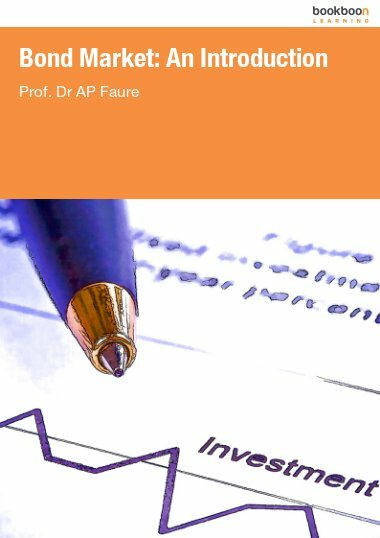 This book provides a compendium of selected important topics covered in any finance course. The main subject on time value of money and its computational application are explained and demonstrated. 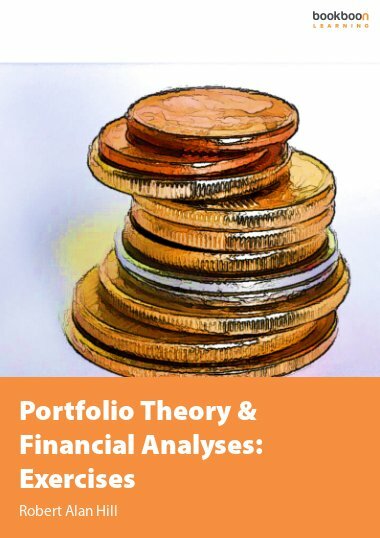 This follows other subjects as cost of capital, capital budgeting and securities valuation that used time value factor in their computational analysis. This pocket book is meant for anyone who is interested in the applications of finance, particularly business students. 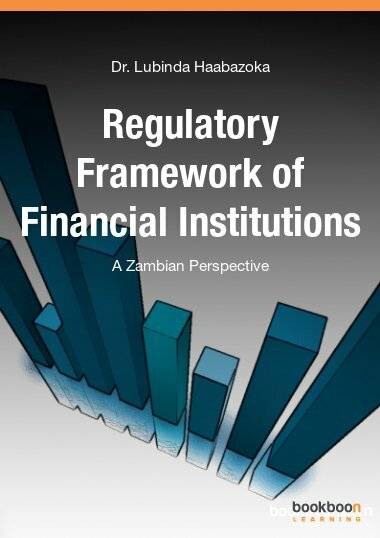 The applications in financial market and, to some extent, in banking are briefly discussed and shown in examples. 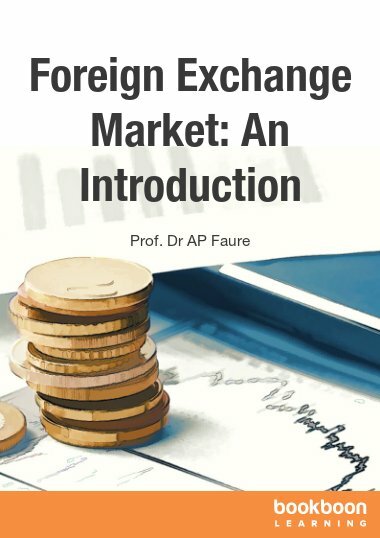 For students it complements the textbooks recommended by lecturers because it serves as an easy guide in financial mathematics and other selected topics in finance. These topics usually found in a course such as financial management or managerial finance at the diploma and undergraduate levels. The pocket book also covers topics associated with interest rates in particular financial derivatives and securities valuation. There is also a topic on discounted cash flow analysis, which covers cash flow recognition and asset replacement analysis. 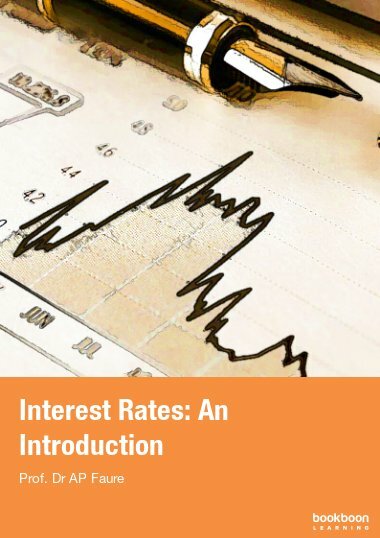 Both financial mathematics and interest rate are two main elements involved in the computational aspect of these two financial analyses. The pocket book provides several computational examples in each topic. At the end of each chapter there are exercises for students to work on to help them in understanding the mathematical process involved in each topic area. The main idea is to help students and others get familiar with the computations.